Recently, we have had the great opportunity to look at prototypes of new Porsche models such as 911 Turbo, both Carrera and Carrera cabrio. 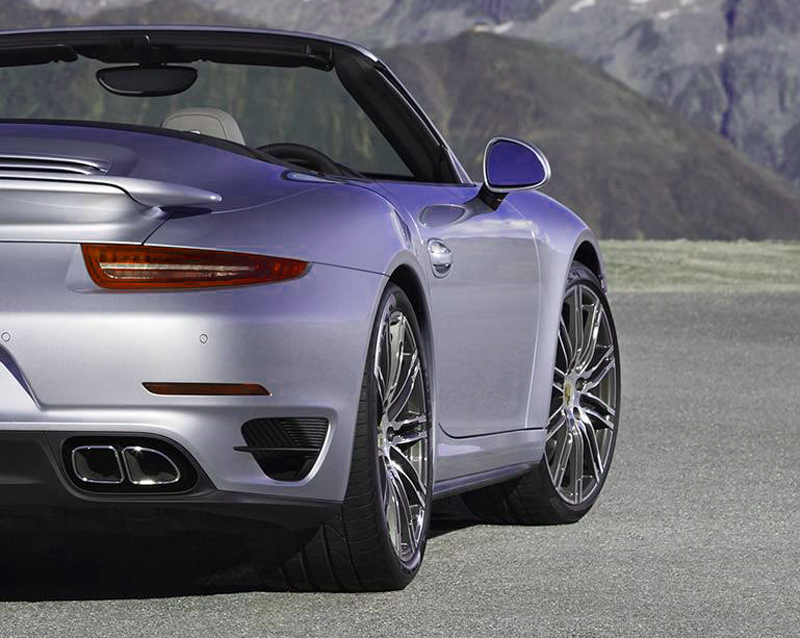 The auto manufacturer updated the Carrera convertible and coupe as well. Both models were expected to be introduced as models of 2015; however, we will be able to see them not earlier than in 2016. The novelty has no significant changings outside –some redesigned parts and details. Currently, we have no information about the future powertrains, which will be equipped into these upgraded cars. However, we do not suppose that engine will be quite different. The present version of Carrera is equipped with the 3.4-liter six-cylinder flat engine producing the output of 350 horsepower and the Carrera S version has the 3.8-liter six-cylinder flat-mounted powertrain issuing 400 horsepower.